PINE MOUNTAIN CLUB, CA – Pine Mountain Club, home to the popular Lilac Festival showcasing an abundance of flora, weather that showcases actual visible change every season and the 24/7 richness of pine trees and wildlife…is also known for one other thing: Wine in the Pines for over 10 years. This year the event is on Saturday, June 11 from 1:00 to 4:00 p.m. with a 12:00 VIP entry. Pine Mountain Village is located about one hour north of Los Angeles at the crest of the 5-freeway. 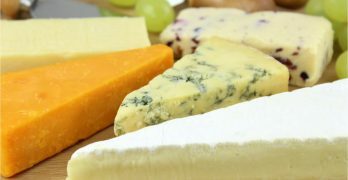 Many of the guests enjoy the fresh pine scented air that they may choose to make a weekend out of it and stay overnight in a log cabin or a resort facility, go for a horseback ride, visit the quaint General Store, look for deer and then, on Saturday afternoon, enjoy the wine, beer, food and lifestyle vendors there for your pleasure. At press time winery participants include Ampelos Cellars, Arndt Cellars, AVE Winery, Bradley Family Winery, Cantara Cellars, Charles Wine, Christian Lazo, Fiddlehead Cellars, Frolicking Frog Cellars, Flying Goat, Golden Star Vineyards, JFC International (sake), Madd Bailey’s, Malibu Estate Cielo Wineyards, MMOrganics, Mystic Hills Vineyard, Plan B Wine Cellars, Pomar Junction, Quady Winery, Ranchita Canyon Vineyard, Stephen Hemmert Wines, Turiya, Gen7 Wines, Cass Vineyard and Winery, Veritas Tapas and Wine, Silkwood Wines, Enjoy Wine and Tobin James. The Breweries signed up so far are Wolf Creek Brewery, Stella Artois, Tioga Sequoia and Firestone Walker Brewing Company. Information on cabins available for rent is also on our website: www.WineInThePines.com. Additionally The Wine Room Gallery Wine Bar in Pine Mountain will be open on Saturday from 12:00 to 7:00 p.m. and Sunday from 12:00 to 5:00 p.m. and guests will be able to purchase and take some of the wine they tasted at the festival. Tickets and information: www.WineInThePines.com, 661-242-1996 and Facebook. 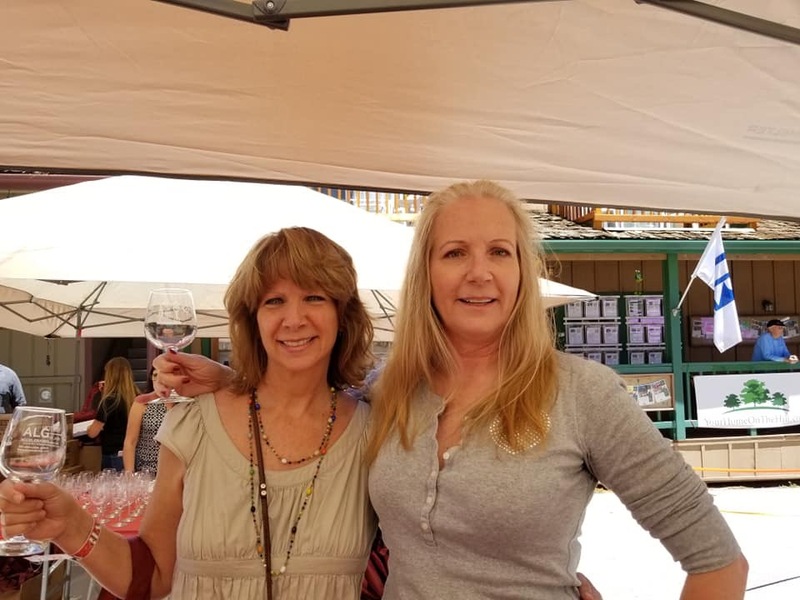 The middle of June 2015 was truly a wine-soaked weekend in the Los Angeles area, with Wine in the Pines on Saturday, June 13th at Pine Mountain Club followed on Sunday, June 14th by the Ojai Wine Festival. 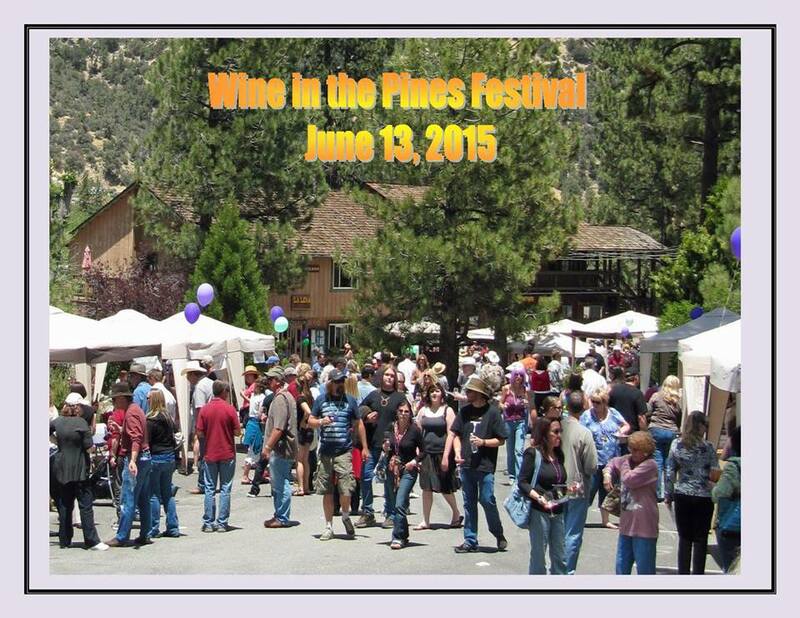 The annual Wines In The Pines festival was started in 2003 by the Village Pine Mountain Club. We are very proud to have helped the event be a huge hit this year. Lots of good wines, very well organized, great food and entertainment as well. And even though it was warm [mid 80s, I think, which happens sometimes up here] I heard hardly any comments about the weather as people were just having too good of a time. I saw many Santa Claritans at the festival, as usual. After all, the event is just over an hour away from the SCV. Yet, once you leave the 5 freeway at Frazier Park and head into the mountains you are quickly transported into another world – they don’t call it Mount Pinos for nothing. Ampelos Cellars: A fortunate cancelation of a meeting at the World Trade Center led to Peter Work missing the 9/11 tragedy. Rethinking their lives, he and wife Rebecca plunged full-time into their Ampelos vineyard in the Sta. Rita Hills, which they had acquired in 1999. My favorites were the “Syrache” [blend of Syrah and Grenache] as well as the standalone Syrah. Ascension Cellars: Winemaker Erick Allen uses fruit from the Cass Vineyard in Paso Robles and makes his wines there as well. Focusing primarily on Rhone and Bordeaux blends with minimal use of oak, we enjoyed the “Silver Blanc” [Chardonnay and Viognier blend] and the “Trinity” [Grenache, Syrah and Mourvedre]. 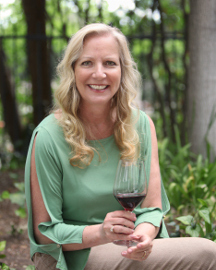 Bellissimo Cellars: owner/winemaker and Santa Clarita Valley resident Lora Marie Taylor obtains grapes from organically farmed vineyards in the Sta. Rita Hills and the Central Coast. Her Chardonnay was clean, bright and refreshing on a warm pre-summer day. Cantara Cellars: From their winery in Camarillo, Mike and Chris Brown continue to craft delicious wines from Lodi grapes. Enjoyed the “Mischievous” blend of Zinfandel, Cabernet Sauvignon and Cabernet Franc. Coruce: Based in the high desert, Coruce went commercial in just 2013. Some of their wines are still made with Central Coast grapes [like their excellent Viognier from the Bien Nacido Vineyard] but they are focusing more and more on local grapes, like their tasty Antelope Valley Zinfandel and Syrah bottlings. Gen 7: Are you old enough to remember the Brookside Winery tasting rooms that dotted the landscape in the late 60s and early 70s? Probably not, but I am. Gen 7 represents the latest efforts of that winemaking family. Best ones here for me were the “Road to Morocco” blend of Cabernet, Zinfandel and Petite Sirah as well as their “1832” Zinfandel. Golden Star Vineyards: Lee and Helen Williams continue to impress me with their tasty wines from the High Desert. Loved their Chardonnay, Zinfandel, three different Syrahs as well as their signature Purple Haze blend. Their daughter Heather introduced me to their “desert wines” a few years ago and I’ve been hooked ever since. 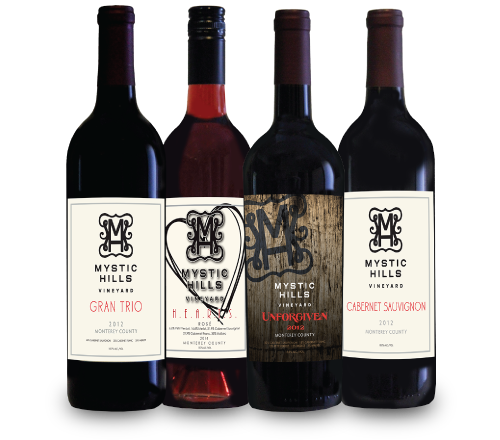 Mystic Hills: Based in San Miguel [just outside of Paso Robles] but with Santa Clarita Valley roots, Judy and Joel Cox’ winery is producing some wines that are really getting noticed and bringing in the awards. My favorite is their “Unforgiven” red blend. 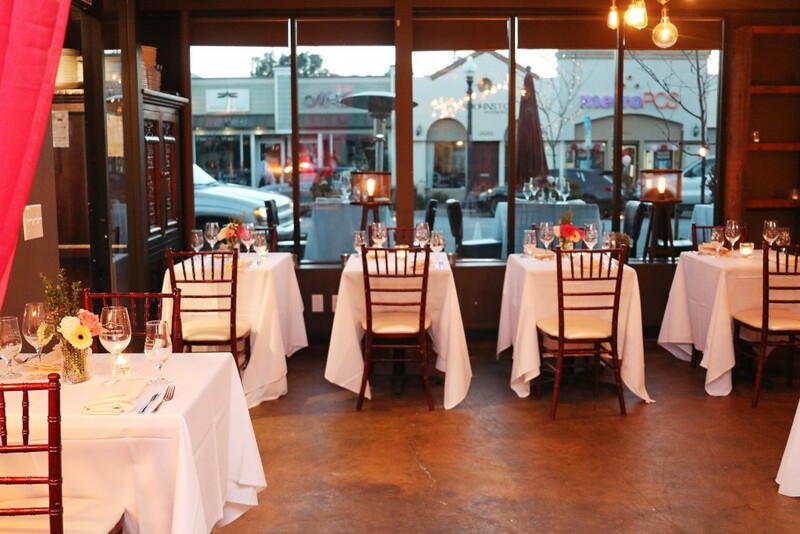 Plan B Wine Cellars: Based in Ventura, Plan B does a great job with the grapes it purchases, focusing primarily on Zins and Rhones, which are right up my alley. Really enjoyed their Syrah. Rotta: Winemaker Jeff Branco brings his impressive to pedigree to Rotta Winery in Paso Robles. Loved his Cabernet but it was his Syrah that really knocked me out. Zotovich: Their tasting room is in Lompoc and their vineyard is in the Sta. Rita Hills. 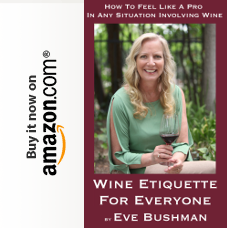 They sell a lot of their grapes to other wineries in the area, but keep some for themselves, making some delicious wines like the great Syrah that I tasted. To sum up: a great day in the mountains, a great day in the woods, a great day for wine, beer, food and fun. Be sure to join us next year.